Did you know lighthouses originated over a thousand years ago? Seaside cities would build fires on hilltops as a way to guide ships into port. Sometime later, the fires were elevated on towers. It wasn't until the turn of the 18th century, when the shipping industry got its start, that they were used to warn captains of rocks or reefs. This old Japanese lighthouse, sitting in the middle of the sea, was supposedly built during the Japanese occupation of the Philippines. 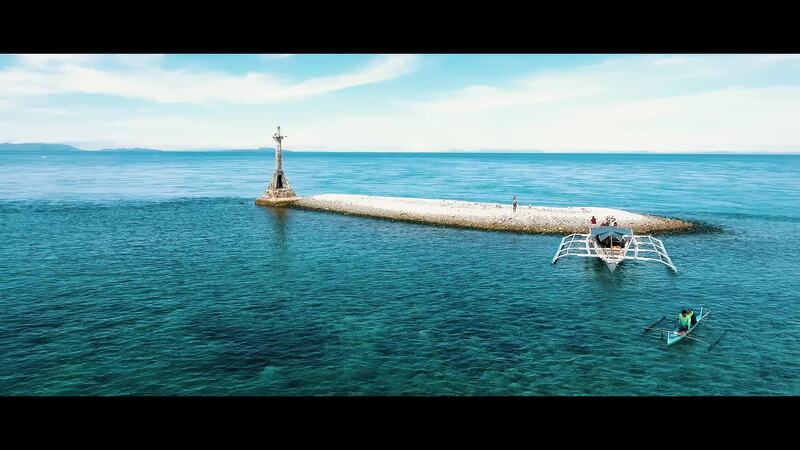 Description: This old lighthouse that sit in the middle of the sea was told to be built during the Japanese occupation in the Philippines. Located in Matnog, Sorsogon the last town in the south of Luzon, the gateway to the province of Samar in Visayas.